Working on Selectors in JQuery Tasks. Description: Working on Selectors in JQuery Tasks. Best Dot Net Training. How to show another div using the button on click? The above example discussed only $(” #button”).hide() – hides the element with using id=”button”. Class: $(“.someclassName”).hide() – hides all elements with class=”someclassName”. Elements: $(“p”).hide() – hides all <p> elements. 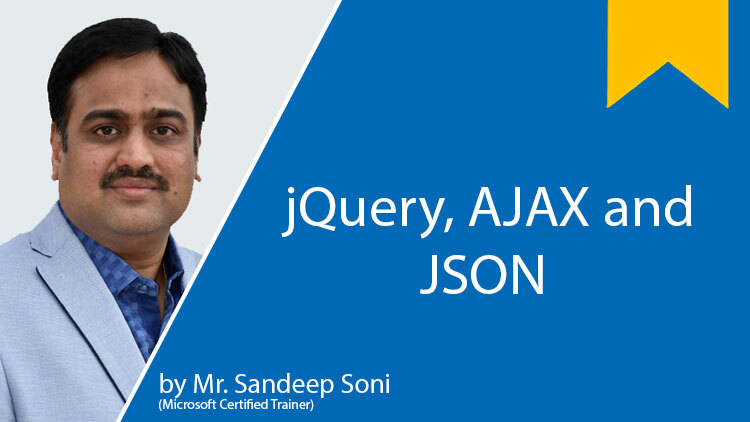 The given example you will learn how to jQuery events are working and also this is a simple example for testing in your Application JQuery reference is working or not.